I am a strong believer in a good hair care routine. 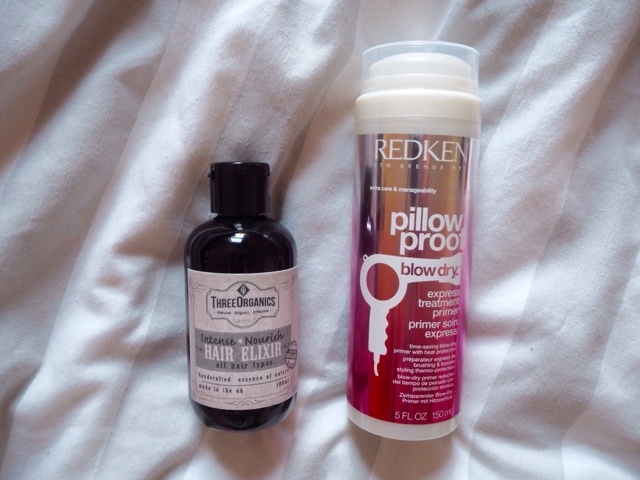 There seems to be a product aimed for any type of hair problem and I have tried a few new hair products lately from a rage of new brands that I have recently been introduced to. 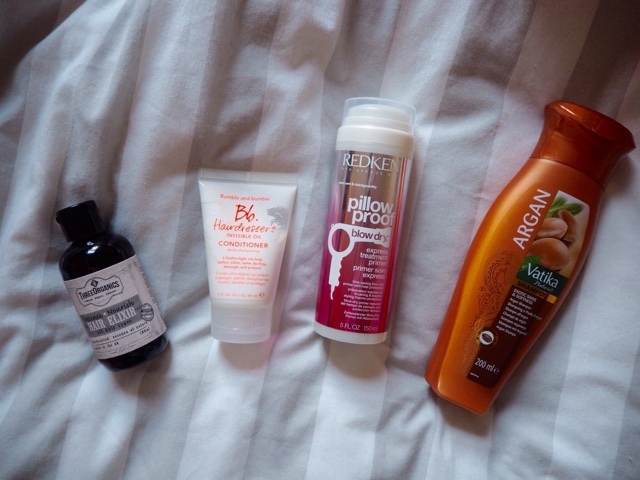 I thought that I would do a little round up and give my first impressions on each of these new hair care products that I have been using lately. The ends of my hair can become quite dry and brittle and so I love to apply a little bit of hair oil when I have just washed it and it is still damp. This Hair Elixir from Three Organics is a lovely light oil that is really nourishing and makes the ends of my hair feel so silky and soft. It means that the ends of hair don't go frizzy when I blow-dry it, but it doesn't leave my hair feeling greasy. This primer from Redken is a lovely little product that I have started using on the roots of my hair. I apply a small pump of this serum whist my hair is still damp and then when I dry hair, it provides a lovely amount of volume to my roots. Having long, thick hair means that I really struggle with creating volume from my roots because it can get dragged down. This Pillow Proof Primer is so good at providing texture and volume. 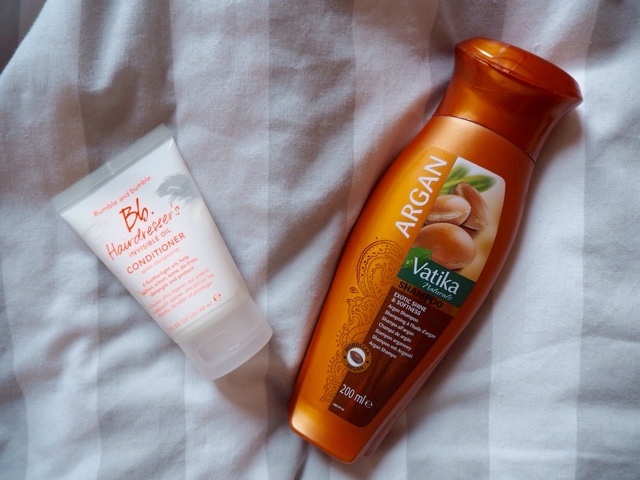 I was introduced to the Vatika hair range at the #BloggerBall the other week and I was so excited to try some of their products. 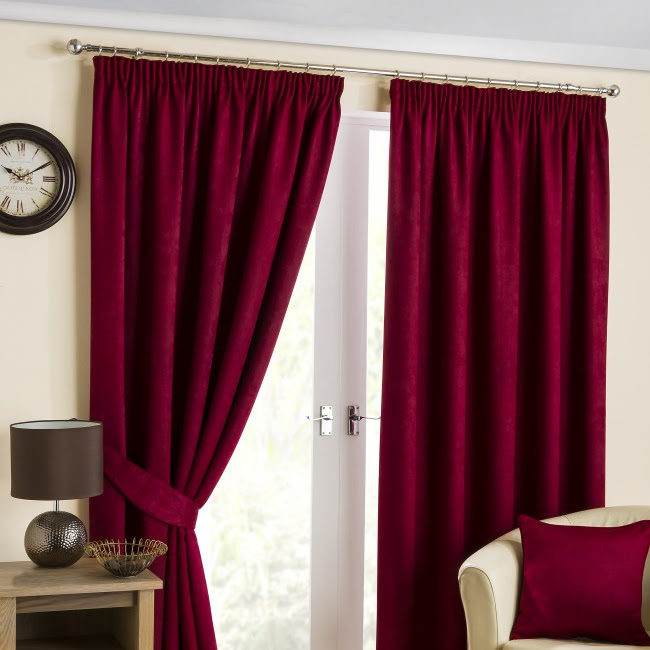 They have a range of hair care treatments for a number of different hair issues. I was recommended this argan shampoo as I said that the ends of my hair are quite dry but the roots of my hair can become a little oily. This shampoo provides shine and really softens my hair but it also leaves my hair feeling really clean and light. I am a huge lover of the Bumble and Bumble Thickening Hair Spray and so thought that I would try something else from their collection. I picked up this miniature conditioner from their Hairdresser's Invisible oil. 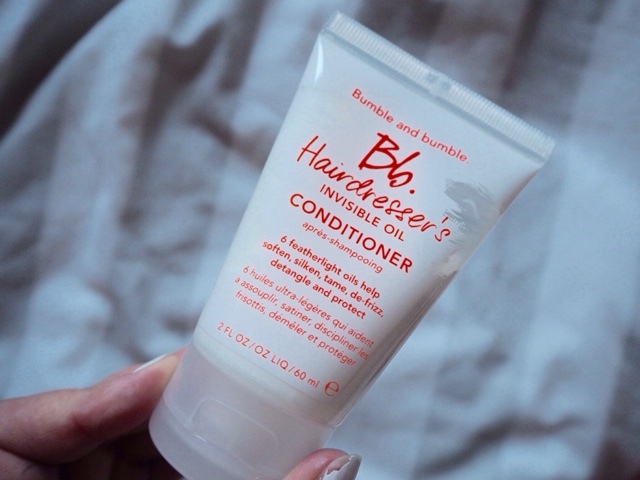 This range from Bumble and Bumble is seriously amazing at providing some real moisture to the ends of my hair. 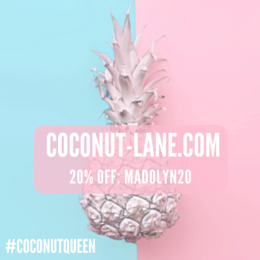 Have you tried anything new for your hair lately?